Once in a while I get interested in slow rise/pre-ferments/poolish/sour dough, etc. type breads. A small amount of yeast and long rise, there's a billion or so ways to do this. The trickiest part of these loaves is the proof, the final rise prior to launching your work into the oven. Too long a proof, the loaf crashes or comes out pale, too short and it comes out dense. The duration of proof is dependent on the environment, especially the constantly changing temperature and humidity over the course of the day or from season to season. I wanted to find a metric to help me reliably determine the optimal proof time. Any homebrewer who's nursed a fermentation along won't be surprised that yeast fermentation rates over time look generally like this, so I thought I'd try using a bubbler as a cheap gas flowmeter on a slow rise dough to try to differentiate the rate of CO2 evolution over time. If successful, I could begin to make better predictions. The simplistic test of poking the dough with your finger and seeing how much it springs back is inadequate for a 1-a-day baker. It works if you gain precision and experience from baking 2,000 loaves a day, if you bake 1 a day, you'll never realize precision. Here's my apparatus and a video of it in action. I'll refer back to this post as I gather results. 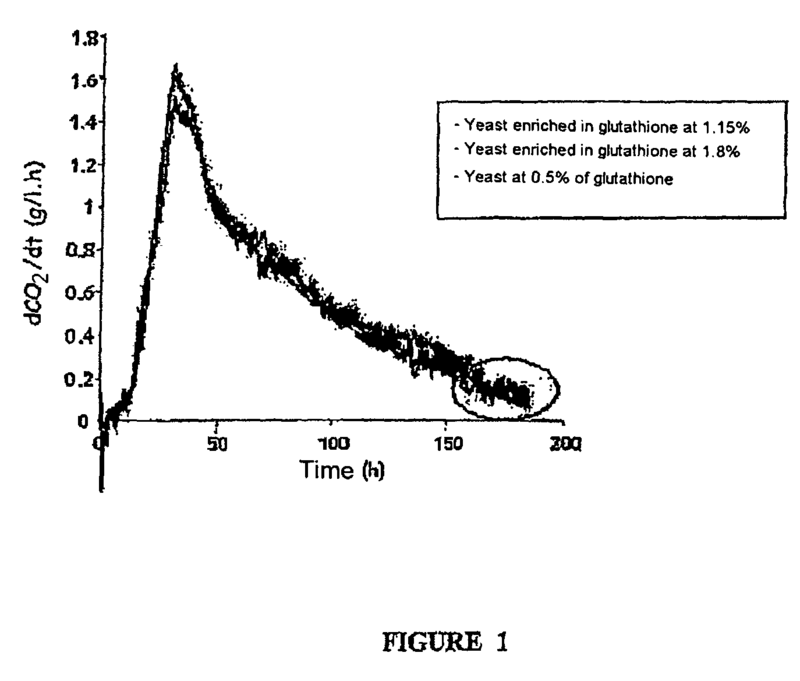 When you say "proof time" are talking about fermentation ending or something like time to double in volume? I've only been loitering around pizzamaking.com for a few weeks. So far it has been nothing but enjoyable and I've learned a lot. But I know what you mean. Years ago I gave up on a BBQ forum that at times was very interesting. Unfortunately the good information was mixed in with a lot of bickering and name calling.